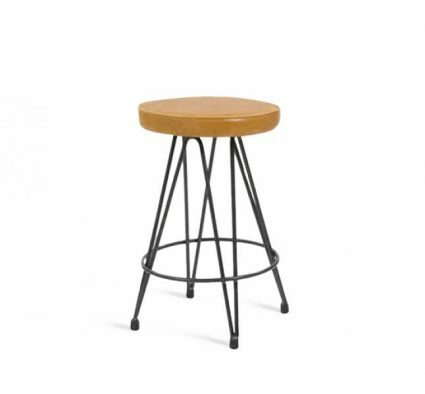 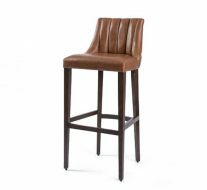 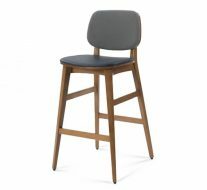 Distinctive stool with hairpin frame legs. 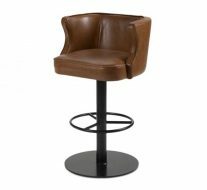 Upholstered seat. 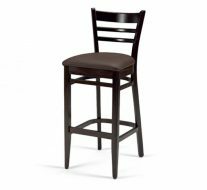 All available in our standard finishes and fabric selections.